Below are Box Office Collection Report of bollywood film 'Raid' With his review, budget and total box office and worldwide collection status. Raid movie lead star cast is Ajay Devgn, Ileana D'Cruz. 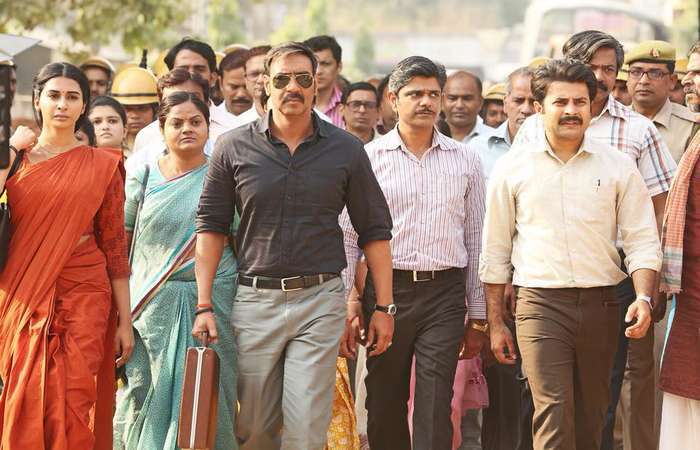 Raid is an indian Action, Crime Film of 2018, directed by Raj Kumar Gupta & produced by Kumar Pathak and Abhishek Pathak. 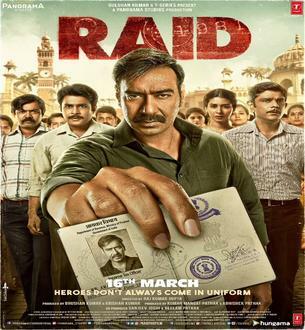 Raid film Released in over 3400 screens in India and 369 screens in overseas, Total 3769 screens worldwide. Talk about the first day business estimation of the film, trade analysts say that the film can do business of Rs 8-10 crore in the first day. Talk about the story of the film and the rest of the things Ajay Devgan plays the role of an Income Tax Officer and Ileana is in the role of his wife. The movie trailer has been released and it got a great response on YouTube.